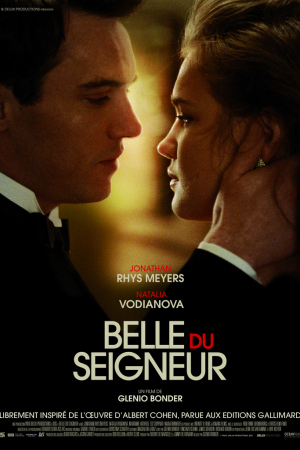 Belle du Seigneur is an adaptation from Albert Cohen’s best-selling, prize winning French novel. It is an unusual love affair, a moving study of events during a complicated relationship set against the backdrop of pre-war Geneva at the League of Nations. The story focuses on Solal, a seductive and complex assimilated Jew, Under Secretary General of the League of Nations and his attempt to find refuge from his inner demons in attempting to reach absolute love with Ariane, the beautiful and bright upper-class Protestant Genevan wife of one of his subordinates.